1965, The perform at the Marquee Club in London. 1967, Pink Floyd and Marmalade played at The Marquee Club, London. 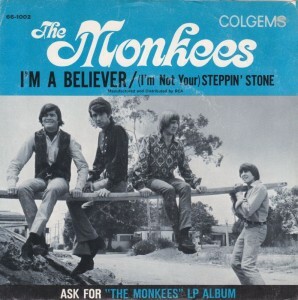 1967, The Monkees were at number one on the singles chart with “I’m A Believer.” The group’s only UK chart topper. 1967, The Beatles began recording “A Day in the Life” at Abbey Road studio’s London. The rhythm track was recorded with acoustic guitar, piano, bongos, and maracas. John Lennon’s vocal was recorded with a heavy echo, adding to the eeriness of the song he first began to compose on January 7th. Two additional vocal takes were recorded that day, and one more on January 20th. 1969, The Who appear at Erdington Mothers Club, Birmingham, England. 1969, Led Zepplin perform the last of three nights at The Grand Ballroom in Detroit. Wind was the supporting act. The band’s name was misspelled on the poster. 1970, The Who fly back to London to record a new single at IBC Studios. “The Seeker” and a rare Roger-penned song “Here For More” are recorded. Pete Townshend plays guitar, piano and produces, as Kit Lambert is unavailable due to recent dental surgery. Damon Lyon-Shaw engineers the session. 1971, The Beatles White Album was played in the courtroom at the Sharon Tate murder trial to find out if any songs could have influenced Charles Manson and his followers to commit murder. 1971, The case brought by Paul McCartney to dissolve the Beatles ends at London’s High Court. The judge would pass a ruling in McCartney’s favor in March. 1974, Genesis performed at Drury Lane Theatre Royal in London. 1980, “Brass In Pocket” gave The Pretenders their first UK number one single. The bands self-titled debut album started a four-week run at number one on the UK chart also on this day. 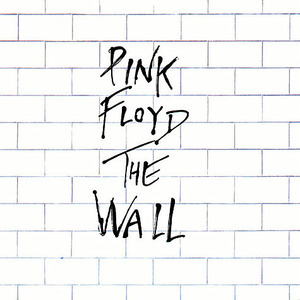 1980, Pink Floyd’s The Wall started a 15-week run at number one on the US album chart. 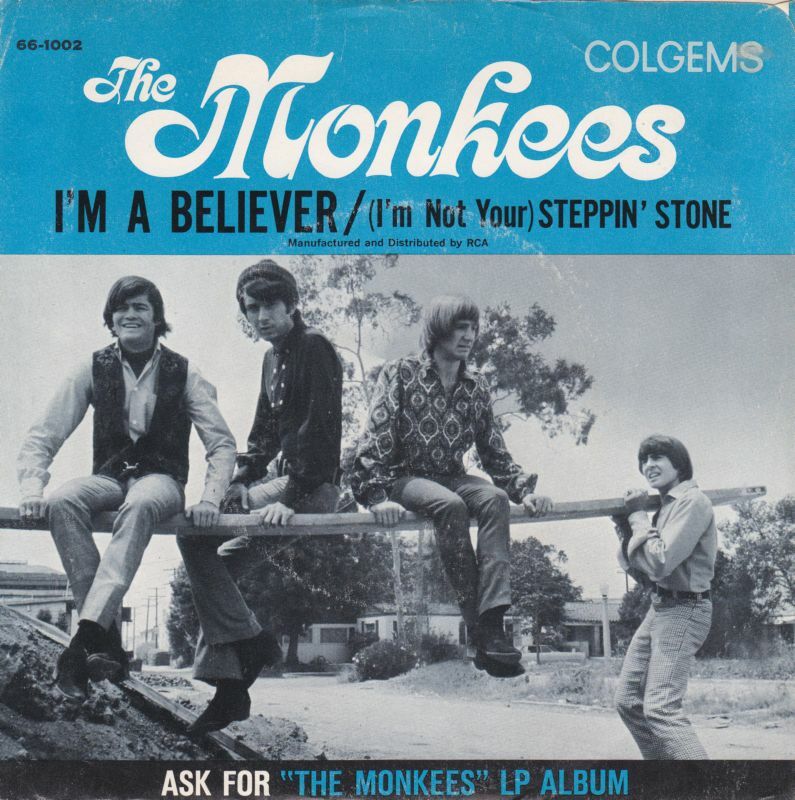 The group’s third US number one, it went on to sell over 23 million copies in the US alone. The Wall is still the third largest grossing album in the US, behind Michael Jackson’s Thriller and The Eagles’ Greatest Hits. 1988, Bon Jovi and Mötley Crüe manager Doc McGhee pleaded guilty to importing more than 40,000lb of marijuana into the US from Colombia via a shrimp boat. McGhee received a five-year suspended prison sentence, a fine of $15,000, and was ordered to set up an anti-drugs foundation. 1991, Janet Jackson went to number one on the US singles chart with “Love Will Never Do,” her 5th US chart topper, and a number 31 hit in the UK. 1993, Fleetwood Mac re-formed to perform at Bill Clinton’s inauguration. The band’s “Don’t Stop” was used as the theme for his campaign. 1998, American Rockabilly singer, songwriter Carl Perkins died aged 65 from throat cancer. He wrote the classic rock & roll song “Blue Suede Shoes,” the first record on the Sun label to sell a million copies. 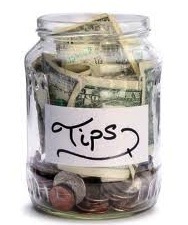 2001, It was reported that Paul McCartney was set to become the world’s first pop star billionaire. McCartney was said to be worth £725 million ($1.233 billion) and his next worth was expected to increase even more after huge sales from The Beatles compilation hits album. 2006, American soul singer, Wilson Pickett died in the hospital near his Ashburn, Virginia home of a heart attack aged 64. Pickett recorded the soul classics “Mustang Sally,” “Everybody Needs Somebody to Love,” and “In The Midnight Hour.” Pickett scored 15 other US Top 40 singles. 2008, Singer songwriter John Stewart, who wrote the Monkees hit Daydream Believer died aged 68 after he suffered a massive stroke or brain aneurysm in San Diego. Stewart was a member of folk group The Kingston Trio and went on to record more than 45 solo albums with his biggest solo success being a US top five single, “Gold,” in 1979. 2014, Bruce Springsteen scored his 10th UK number one album with High Hopes, putting him ahead of the likes of Abba, David Bowie and Michael Jackson. The achievement puts him on level with The Rolling Stones and U2, who also have 10 UK chart toppers. The Beatles lead all rock stars, with 15, followed by Madonna on 12, while Elvis Presley and Robbie Williams both had 11 each.